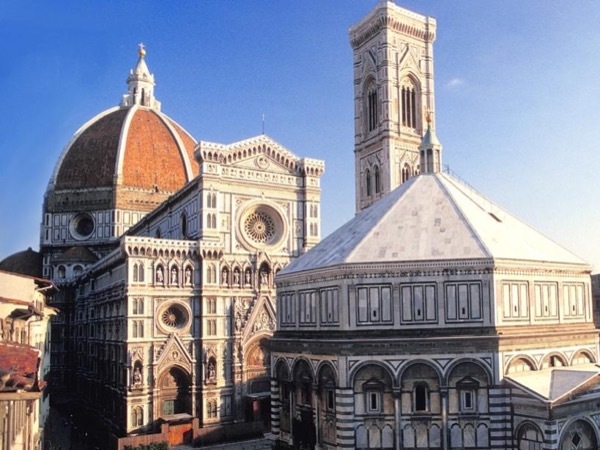 Traveler Review for Private Tour in Firenze, Tuscany, Italy by Tour Guide Silvia M.
About Silvia M. Message Silvia M.
Silvia was the perfect guide for our family (5 adults). We had only a few hours in Florence and wanted to see as much of the city as possible. Silvia was waiting for us when we arrived and we hit the ground running. Her extensive knowledge of the city and charming personality helped give us a flavor for the beauty of Florence. One of our party was dealing with a foot injury and she even accompanied me to the pharmacist to ensure we had the proper treatment! Highly recommend Silvia's tour.